Home / Family Life / Dog Training: Tips for getting the kids involved! Dog Training: Tips for getting the kids involved! 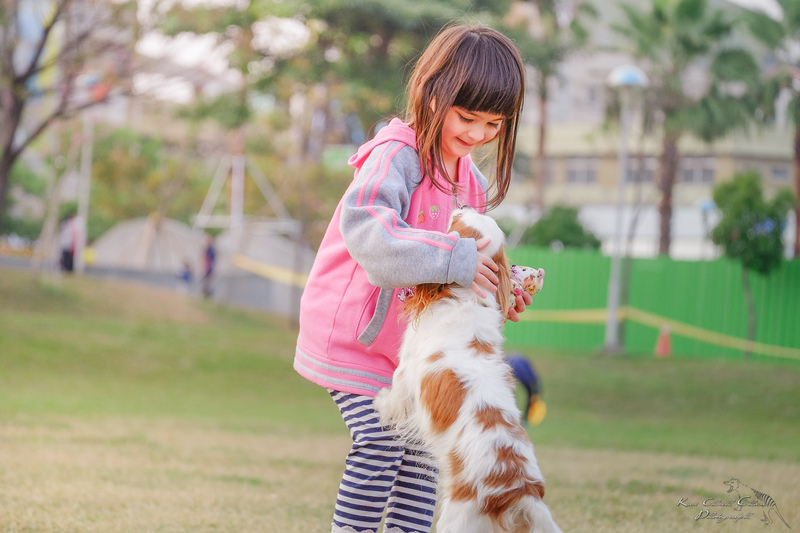 As most families with dogs know quite well, young children and pups have a way of truly understanding and enjoying each other that makes having a dog a wonderful experience. Even fairly young children can understand how confusing it would be to have different family members use different words to tell the dog what to do. Sit down with your kids and let them know the different words you plan to use — for example “down” when the dog jumps up on you or the counter and “come” when you want the pup to run over to you. In order to help make sure your training is consistent as possible, you might consider incorporating wearable training tools like SportDOG collars, at least at first. SportDOG products can encourage your dog to behave and help him or her learn the ropes as soon as possible; the wearable tools will serve as a backup to what you and your kids are trying to teach. If you enjoy playing outside with your dog and your property is not fully fenced, SportDOG also offers invisible fences that can keep your new family member safely in your yard. As the American Kennel Club notes, many dogs naturally love to jump up on their beloved owners once they return home. Teach your kids that when your dog does this, they are to turn their backs on him or her until the pup settles down. You can also ask your kids to politely teach this trick to their friends and relatives who visit, and they can demonstrate how well it works — they will probably love sharing this tip with others. Most basic skills, including teaching your dog to sit, come and walk on a leash can easily be taught to kids. Start with a fairly easy command like “sit” and demonstrate to your kiddos how to hold a dog biscuit or other small treat right above your dog’s nose, and then move it slowly back over their head while saying “sit.” In order to follow the scent of the yummy treat, the dog will typically move back into a sitting position — as soon as your pup does this, have your child enthusiastically praise your dog and give her the treat. Over time, your dog will sit after hearing the command, even if food is not part of the process — but praise should always be given. If your new family member is on the bossy side, having him “sit” before getting any type of reward is a good idea — encourage your children to require your dog to “sit” as a way of saying “please” before getting their meals, being allowed on the couch or having a ball thrown. Previous post: Your Family Needs to Carry On…Be the cold hero! Next post: $100 Foster Farm Products Giveaway!